Here in Alabama, there’s always something going on. From festivals and concerts, to light shows and home tours, there’s something for everyone. 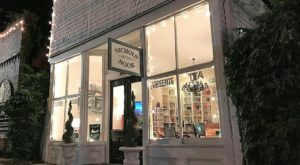 Several events are scheduled to take place in Alabama this year, including the nine listed below. 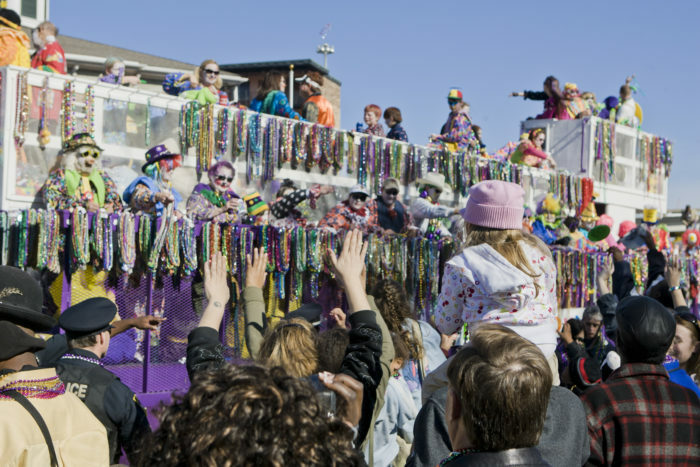 Mardi Gras is one of Alabama's most popular annual events. 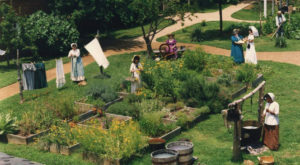 Most people have no idea this festive event got its start in Mobile, Alabama (1703) 15 years before the city of New Orleans was established (1718). This year's Mardi Gras will kick off in Downtown Mobile on February 15th and end on Fat Tuesday, March 5th. For more information, click For more information, click here. 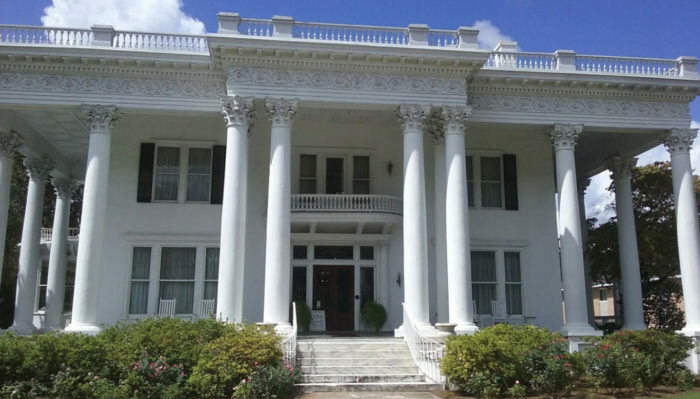 This year marks the 54th annual Eufaula Pilgrimage, which is Alabama's oldest tour of homes. Visitors of this event will have the opportunity to take guided tours of beautiful homes, enjoy an art show, a wax museum, and more. This year's Eufaula Pilgrimage will take place April 5th-7th from 9:00 a.m. to 9:00 p.m. For more information, click here. 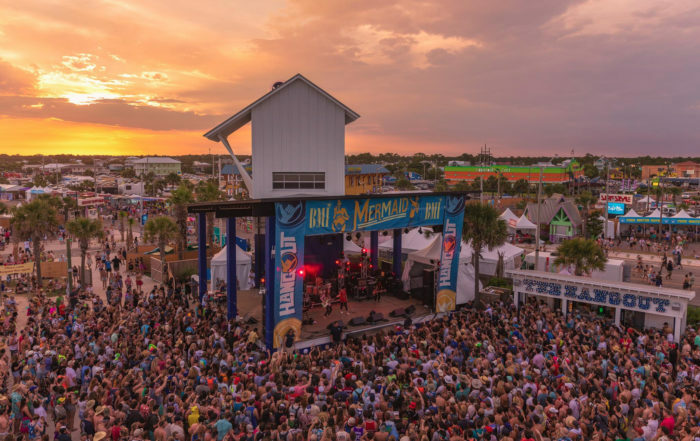 The 10th annual Hangout Music Festival will feature some of today's top musical acts. 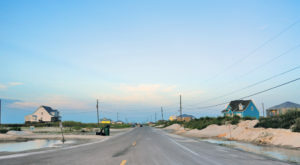 It'll take place at the public beaches of Gulf Shores from May 16th-19th. For more information, click here. 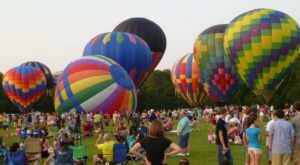 The Alabama Jubilee Hot Air Balloon Classic will take place at Decatur's Point Mallard Park. 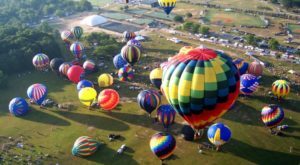 This unique festival will feature hot air balloons, live entertainment, a car show, a tractor show, arts & crafts, and more. It'll take place Memorial Day Weekend (MAY 25th-26th), and admission is free. For more information, click here. 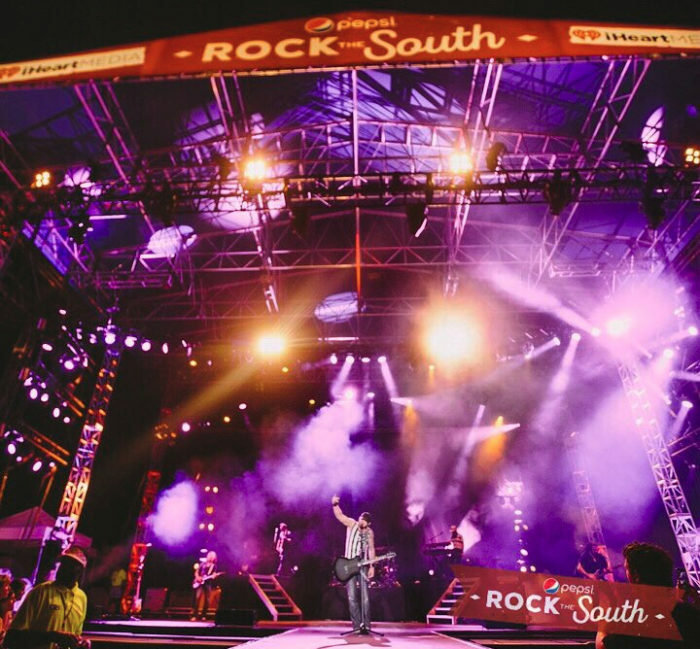 Rock the South is a popular country music festival that features some of today's biggest country music singers and musicians. 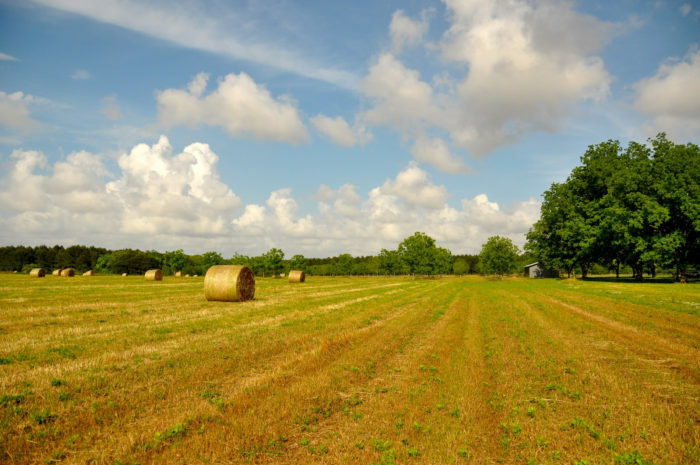 This year, it'll relocate from Cullman's Heritage Park to 1872 County Road 469. Rock the South will take place from May 31st to June 1st. For more information, click here. 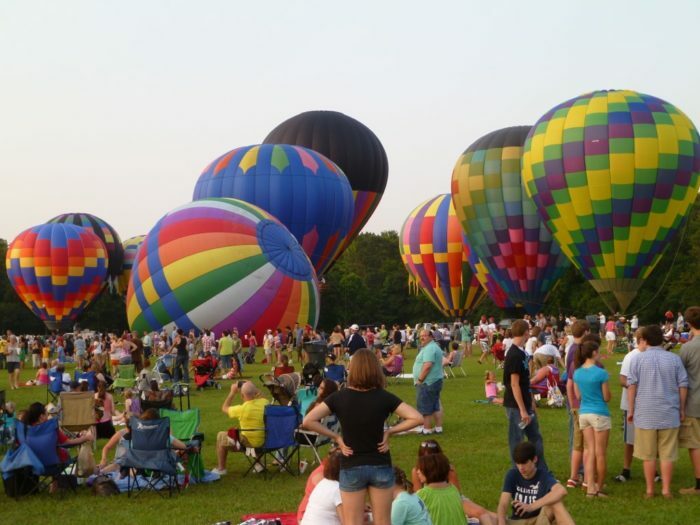 Thunder on the Mountain is one of Alabama's largest and most extravagant Independence Day celebrations. 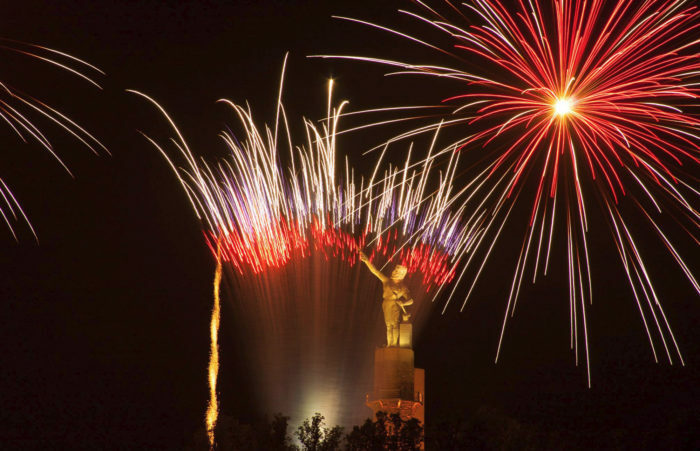 This year's event will take place July 4th at 9:00 p.m. at Birmingham's Vulcan Park. 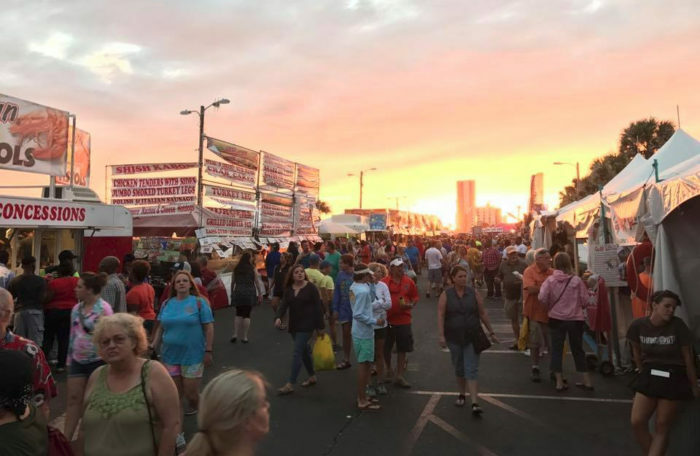 Alabama's Annual National Shrimp Festival is one of North America's best food and drink festivals. 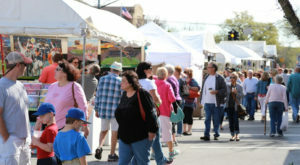 This year's event will take place October 10th-13th and is an absolute must-visit for shrimp lovers. For more information, click here. The National Peanut Festival is America's largest peanut festival. 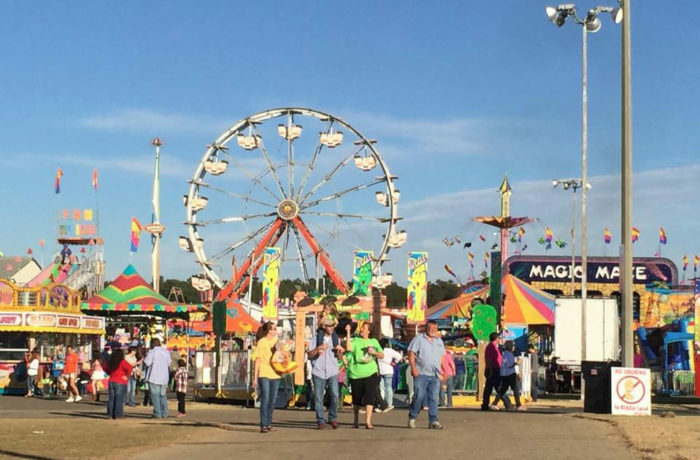 It'll feature carnival rides, animal attractions, live entertainment, and more, This year's festival will take place at the fairgrounds from November 1st to November 10th. For more information, click here. Huntsville Botanical Garden's Galaxy of Lights is one of Alabama's top Christmas attractions. 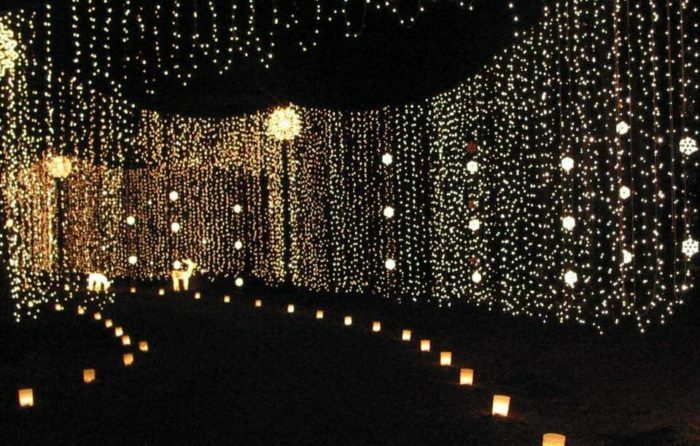 It offers both walking and driving nights, and it features six miles of luminaries, more than 150 lighted scenes, and more than 750 display pieces. This year's Galaxy of Lights will take place November 29th to December 31st from 5:30 p.m. to 9:00 p.m. For more information, click here. 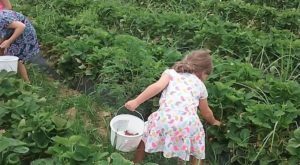 Do you plan to attend any of these Alabama events this year? If so, let us know in the comments. Also, what other events would you add to this list? 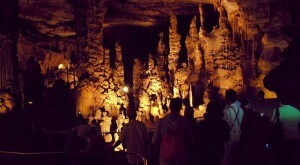 For a list of the 11 coolest attractions in Alabama that not enough people visit, click here. Don’t forget to add these places to your 2019 bucket list.